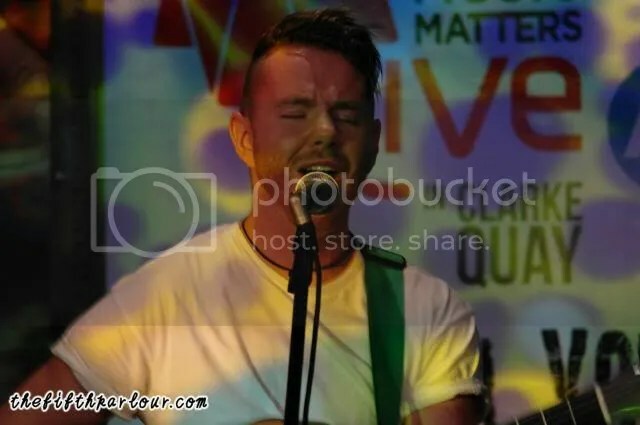 ← [REVIEW] K-Pop Night Out @ Music Matters 2014 – The other side of Korean Music! 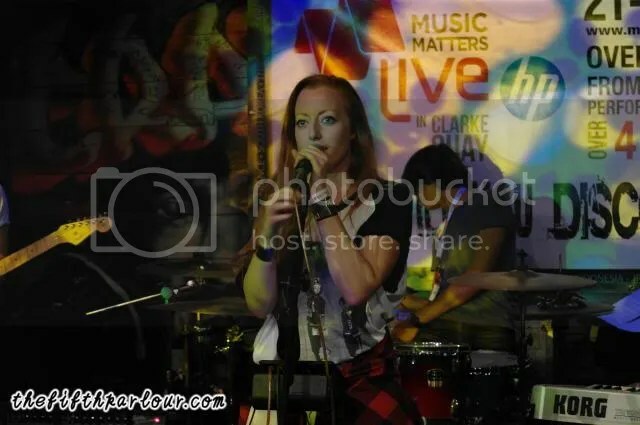 Who did we discover at Music Matters Live with HP? When the line up for Music Matters was announced, we were skeptical as we have not heard of most of them before. I’m truly glad that we went ahead and checked them out anyways. The talents wowed us to no end! So WHO did we discover last week during Music Matters? Hogan, from Ireland, was the first act we caught during the first day of Music Matters. Instead of the full band, only Mark flew to Singapore for the performance. Performing solo did nothing to impede his sheer talent, and his acoustic set was solid. Canadian boys, JPNSGRLS, is one of the acts that one should check out live. The lead singer, Charlie, is like an Energizer bunny. He even did push-ups during the performance. How can you find someone so entertaining yet talented? This year, there are quite a number of acts from Australia such as Empra, Dune Rats, The Love Junkies and Kid Mac. Do not judge her by her size. This petite yet energetic lady, performs like a firework. Bec Laughton‘s infectious energy on stage makes you feel the need to dance along with her. Also, what we found unique about her band is that the keyboardist plays the trumpet as well. Talk about multi-tasking! Lyon Apprentice‘s vocals is top notch. 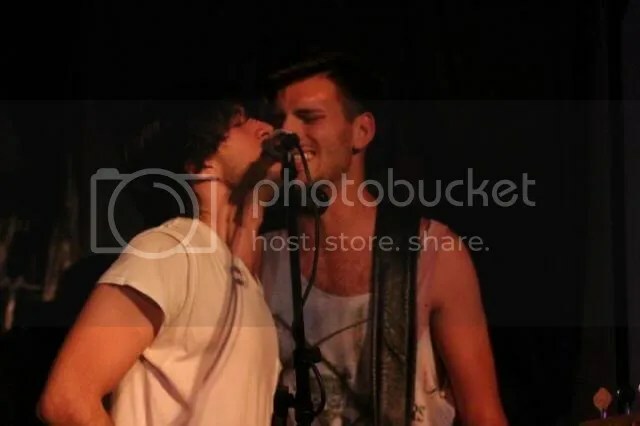 When the lead vocal, Adam, hit the high notes, it never fails to make my hair stand on ends. 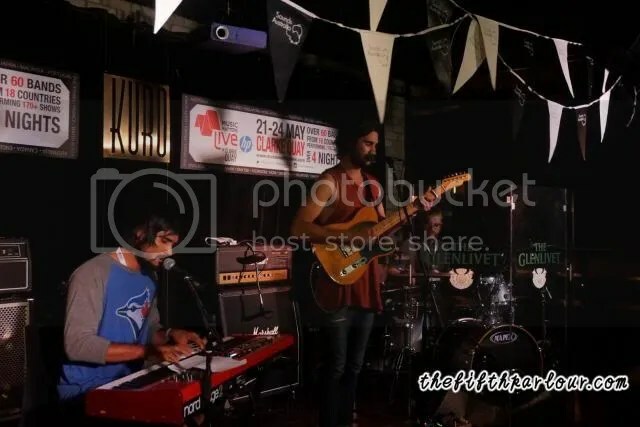 Other than performers from Australia, we also discovered Singto Numchoke from Thailand, Buffalo Sunn, a band from Ireland, Juveniles from France and The StoneWolf Band, the first band from Portugal to play at Music Matters. These performers are familiar with Singapore as they have been here several times. 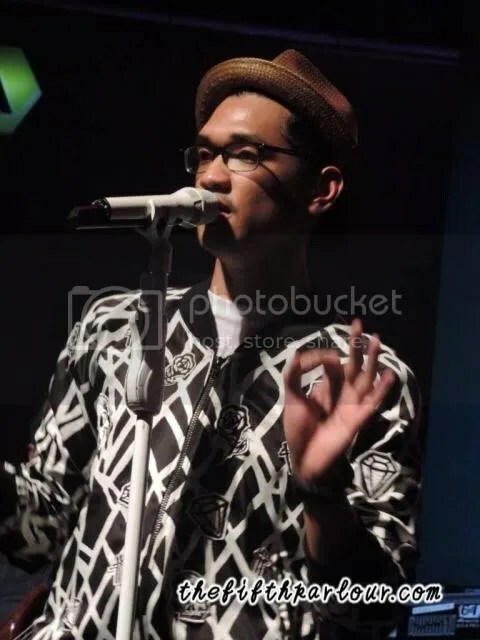 Thus, it is no wonder that Afgan, David Choi and Endah N Rhesa looked so comfortable on stage, charming the audience with their voices. Local talents such as Sezairi and Mark Bonafide also performed during the festival. On Friday, there was even a a timebelt dedicated purely for local talents. 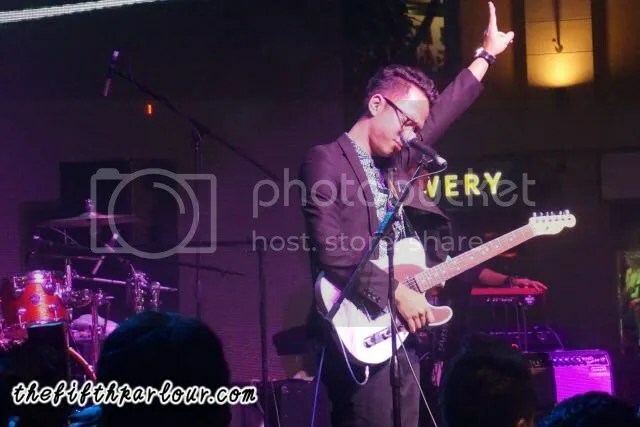 Other artists who were not performing on that day such as Taufik Batisah, The Sam Willows were also present to lend their support for their fellow musicians. It is encouraging to see the unity of these performers. If you were there, you will realise without a doubt that Singapore is filled with talents. Also, not forgetting the acts from Japan Night Out and K-pop Night. Via this platform, I have learned time and again, to not judge an act before even giving them a proper listen. Just because that particular genre is foreign to you, does not mean that they are not your cup of tea . I was exposed to various genres during the four days. I wish I had more time to discover and appreciate more acts. All I can say now is: bring on Music Matters Live 2015! The Fifth Parlour would like to thank Sammy, Paula and the Music Matters’ Team for all their help and guidance during Music Matters Live.